strategic HR inc. is a well established outsourced HR management firm working with organizations that have a lean HR or no HR department. We can partner with you to help develop, strengthen, augment, or manage your human resources function. We give you the benefits of having experienced human resources professionals dedicated to supporting some or all of your company’s HR needs without having to create a new position in your organization. We’ve been providing human resources expertise to organizations of all sizes since we opened our doors in 1995, and we’re proud to have been recognized as a leader in our industry. Whether you need help with a short-term project or long-term HR support, we can provide the extra hands and the experience needed to accomplish your goals. Bottom line, we save our clients time by tackling their HR challenges allowing them to focus on what they do best. 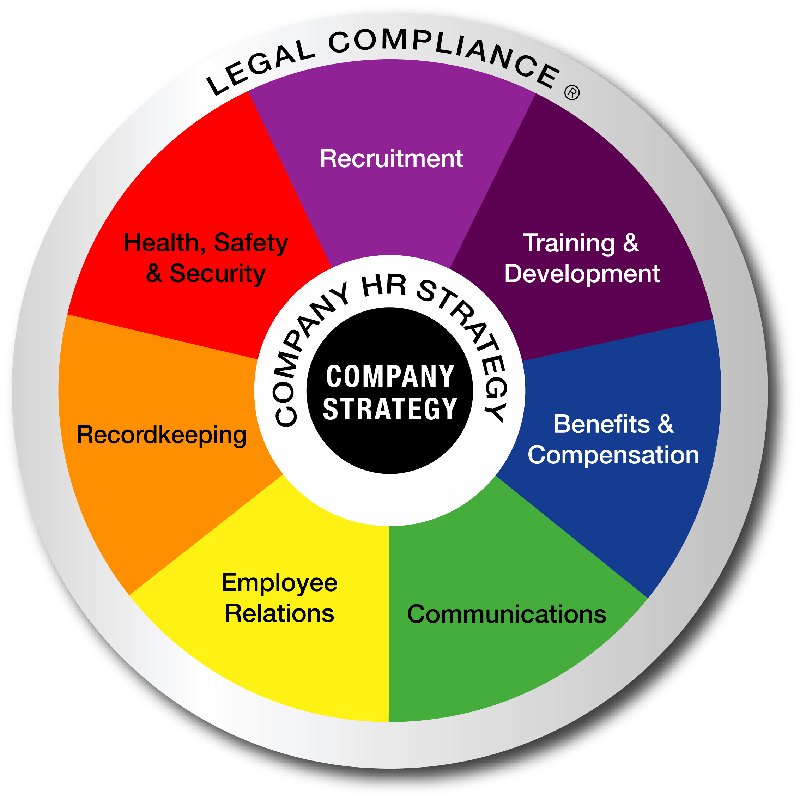 strategic HR inc.’s mission is to be a strategic partner providing custom human resources business solutions to help our clients attract, support, develop, and retain a competitive workforce and achieve their business objectives. We understand that a “one size fits all” approach doesn’t work. That’s why we develop client-focused partnerships and innovative solutions designed to meet our clients’ unique needs. Our job is to lighten your load and to help you shine! Listening. Understanding. Delivering exactly what is needed. Trusted partner working cooperatively to support clients’ goals. HR experts providing exceptional service and quality of work. Dedicated to ensuring clients’ success and satisfaction. Positively impacting our community by helping those in need. Wondering if we can help with your HR challenge? Did you catch us in the news lately? June 2018 – WVXU (91.7) Interview with strategic HR inc.’s Cathleen Snyder: How Will Companies Treat Employees with Prescriptions for Medical Marijuana?